Jacob Jeppesen received his B. Eng. in Electrical Engineering from Aarhus School of Engineering in 2013, finishing with a thesis on “Low phase noise and fast locking PLL Design for Radar Receivers” at Terma A/S. In 2015, he received his M. Sc. in Electrical Engineering from Aarhus University with at thesis on “Modeling and Simulation of Thermally Assisted Switching in Magnetic Tunnel Junctions”. 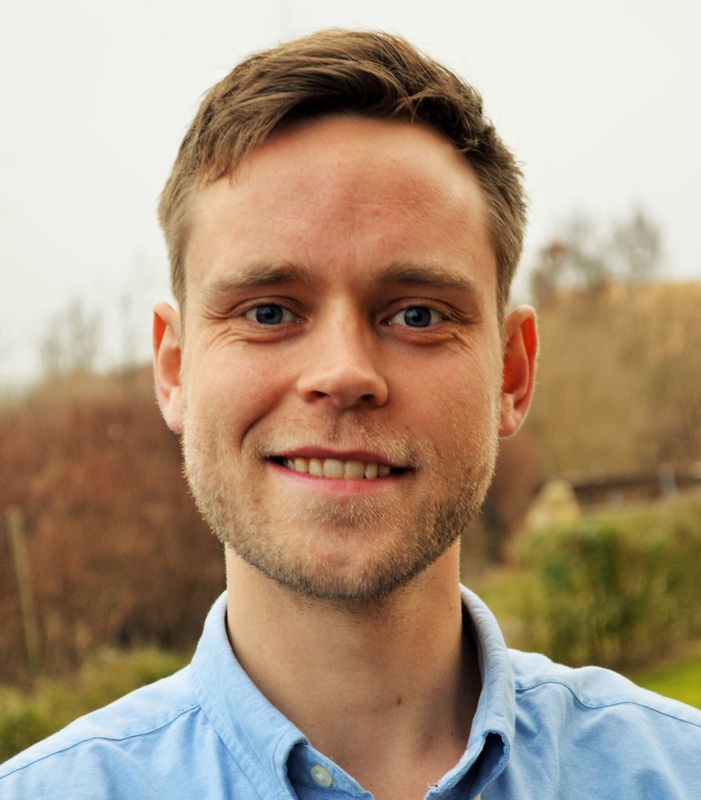 He is currently pursuing his PhD at Aarhus University on “Open Platform for Big Data Analytics and Information Management” for the Future Cropping partnership. His research interests include remote sensing, geospatial data, machine learning, open source software, and open data. In 2012, he studied at University of New South Wales, Sydney, and went abroad again to study at University of California, San Diego, in 2013/14. He has been a member of Engineers Without Borders, Denmark, where he helped implementing solar systems in a village on the West Bank in Palestine. Innovation in agro-technology is expected to be a major facilitator for implementing a sustainable and intensive crop production. The Future Cropping partnership is a collaboration between numerous companies and universities, where a main goal is to expand the use of ICT in the agricultural sector. This project will be investigating the design of an open platform for data mining and analytics, which will integrate data from distributed information sources to provide new technologies for modern high yielding and low emission precision farming. Emphasis will be on designing a robust platform with horizontal scalability for data mining, and to apply machine learning techniques for automatic classification of e.g. crop areas exhibiting non-optimal growth. Furthermore, this allows for holistic optimization of the yield based on previously unknown extracted patterns.